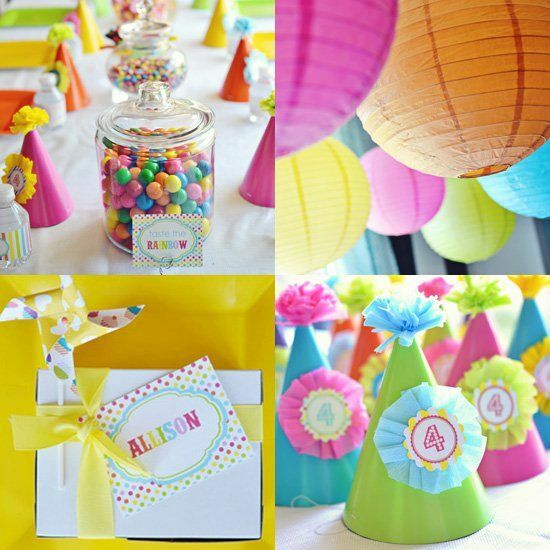 Throwing a party can be a fun yet challenging task for any person. However, things are very different for parents who are going to celebrate the birthday of their child. With children to cater to, you will face a tougher crowd to please. You have to make sure that you find the best birthday party place where kids can have fun and also serve food that will really tickle their taste buds. When throwing a children’s party, you will want to make sure that everyone is having a great time and that means also letting the parents having a share of the fun. When planning on a birthday party for kids, you can feel pressured as to how you are going to throw it. There are many different ways in which you can do so but you will want to make sure that you focus on the kids and the experience. Kids can be a tough crowd to please but you will find that you won’t have to go so complex as to keeping them entertained. Simple pleasures may be only what it takes to have a fun birthday party for kids. If you are feeling lacking in terms of ideas for a kid’s birthday party, here are a few ideas to get you started. Toy Party – If you are throwing a birthday party for a toddlers and will only be inviting a few close friends, you can make sure of interactive toys which can stimulate the fine motor skills as well as the thinking of your child. Toy shapes are the best ones to use helping them identify the different shapes. You can also take things a little step further and cut the food into the basic shapes. This simple party can easily be held in your own living room. Play Center – Sometimes, you will want all the hassle of preparing the stuff for the party out of your hands. In situations like this, you can decide for book at an indoor play center which has the things needed to keep kids entertained. The staff at the center know what to do to make sure that the kids are having fun and you can also bring in a clown or a magician for additional entertainment for the kids. Creative and Messy – For kids, being creative is something very important to their development. Take note that sometimes, being creative can sometimes be messy especially with kids. So if you want to throw a creative and messy party you will want to make sure that the kids will have ample space to go about. This is great for kids who love art. With some poster paint, clay, glue, and a few other craft materials you can create an enjoyable experience for children. Just make sure you mess proof the place. Now that you have an idea on how to throw your kid’s birthday party, it won’t be much of a challenge anymore. You will also want to check out kids’ party places like Lollipop Park where you can throw a fun and entertaining party for children. This entry was posted in A96 by Emi. Bookmark the permalink.